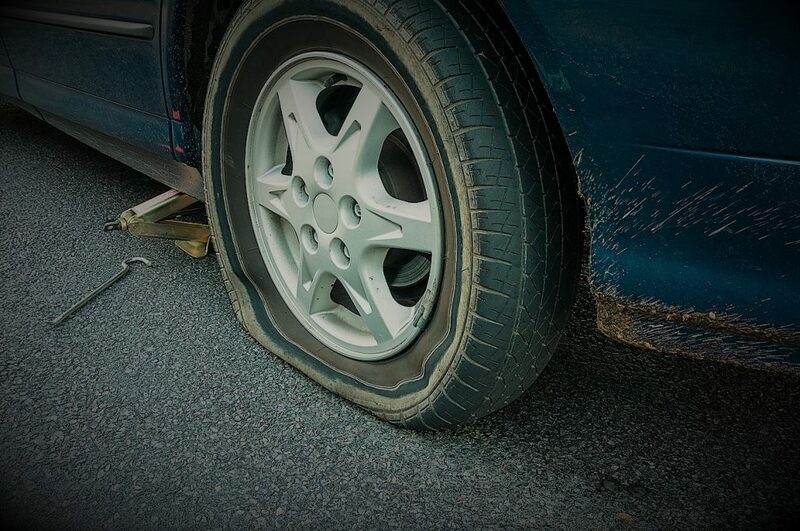 If your car is registered after 2012, it will probably be fitted with a Tyre Pressure Monitoring System (TPMS). But I have concerns that drivers are relying too much on the technology and not performing regular tyre checks themselves. My fears are that drivers could be putting themselves in danger by thinking TPMS is doing a job it is neither designed for nor capable of. Here’s how TPMS may not be the all-encompassing safety net many drivers think it is. Feeling a bit deflated? We’ve all had a flat tyre. But what’s the best way to fix it? 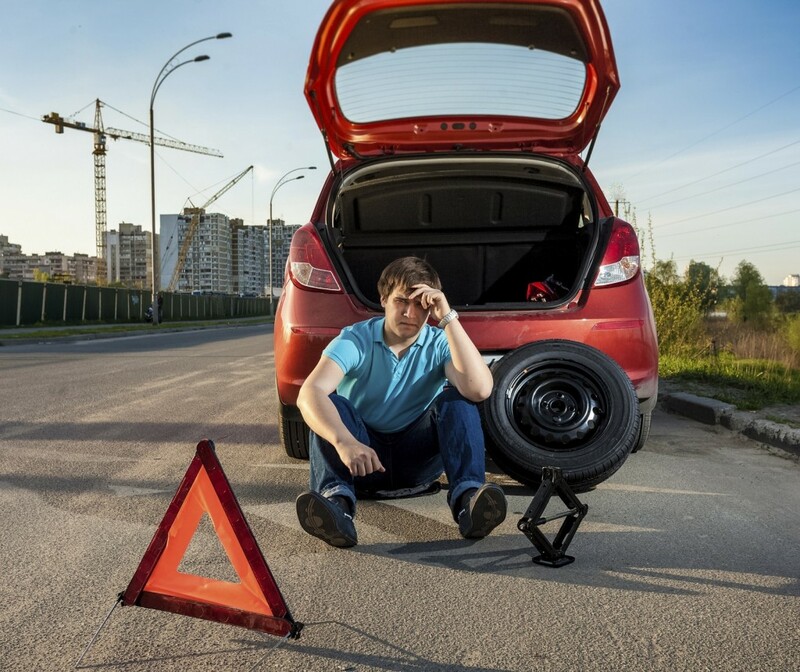 The spare wheel versus repair kit debate is one that gets many drivers revving like a racing engine, particularly if they’re buying a new car. 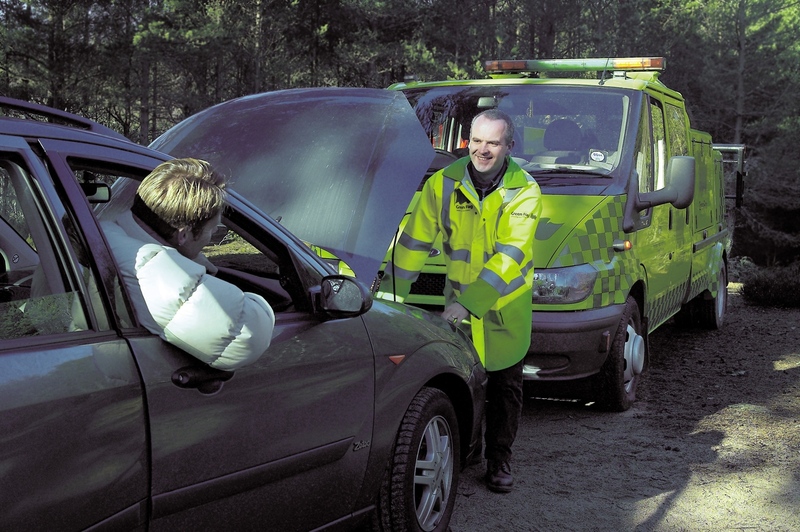 The majority of new motors ‑ nine out of 10 according to website Honest John ‑ are sold without a full-size spare wheel. 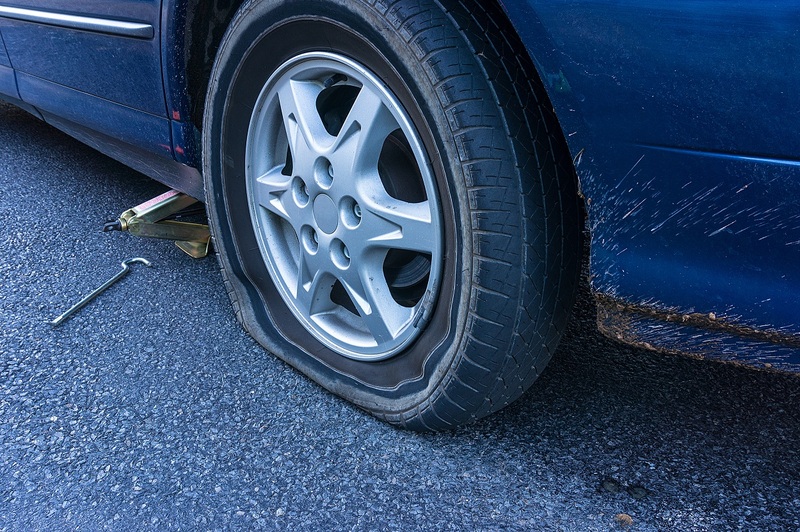 In most cases the spare is replaced with a repair kit that is designed to get you back on the road and to somewhere where you can buy a replacement tyre. 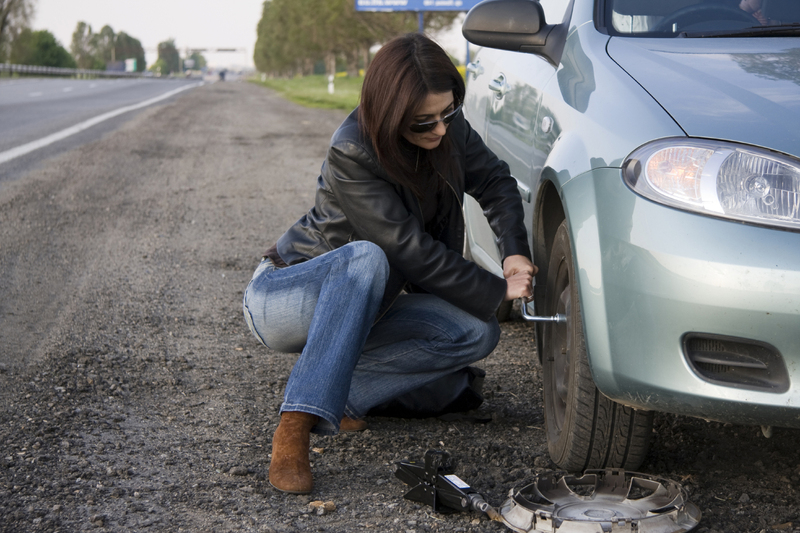 A flat tyre is likely to afflict every driver at some point in their motoring life. Changing wheels is the second most popular reason that customers call Green Flag out. 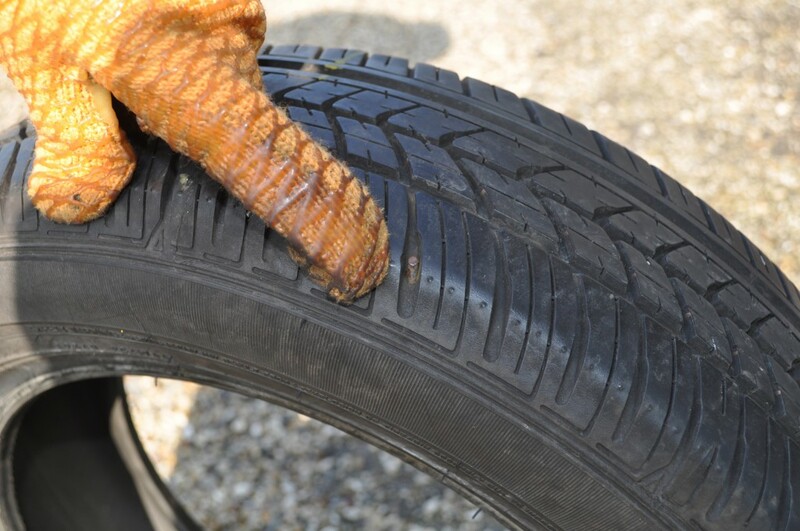 And according to tyre maker Continental, drivers suffer a puncture on average every 44,000 miles or five years. So having something that can replace a flat tyre is clearly important. But in the spare wheel versus repair kit argument, which comes out on top? We investigate. What’s wrong with the good old-fashioned spare wheel?